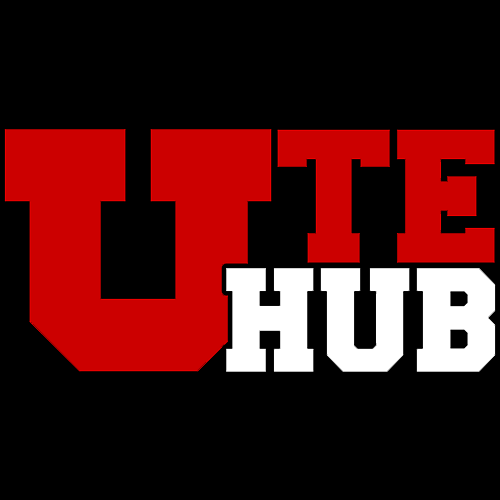 I haven’t posted much here because I started up a new Utah Utes discussion board called Ute Hub at www.UteHub.com. Most of my spare “web” time has been going that direction. As a long time and highly participative member of UteFans.net I have read the posts, complaints, and requests for a better site. As much as I love it, it’s a hack job right now and completely outdated. I took the challenge and decided to see what I could do with my web skills and hosting to create a new, fresh, modern alternative to UteFans.net. UteHub.com was up in 24 hours. In the first couple of days membership exploded and many got excited about the prospect of a new, and more stable, mobile-friendly Ute fan forum. Others though, were very critical. Some were downright mean, pointing out flaws saying how bad the site sucked. Some of those flaws were real, and when a site had been open no more than 24-48 hours, they’re bound to happen. I fixed all of that within hours. The critics were still there, entrenched in their UFN world. I’m cool with that. I believe both sites and thrive, but some don’t. Time will tell. I designed Ute Hub to be mobile and tablet friendly, and of course work well on browsers. It’s a work in progress. It’s not perfect. But I work it hard every day and spend a LOT of time working to make it better and add cool new features. One feature I really dig is the “old school” UFN or CB style threaded view. It’s similar to the forum view at UteFans.net or Cougarboard.com for those used to that format. I added some of own extra features and user experience. I’m not that big of a fan of the format for sports forums, as posts get buried quickly. Most users don’t want to, and simply will not hit “next page” 20 times to see posts. Ute Hub is only a few months old and is approaching 7000 forum posts. Not too shabby. 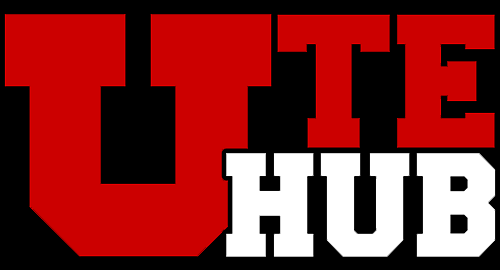 I intend Ute Hub to be a great port for Ute fans and others to join in INTELLIGENT and meaningful conversation about the Utes, college sports, and many other subjects. This is a not so regularly updated blog of a long time Utah Utes fan. I go to all the basketball and football games and I hate byu.